I am in a position to ask a man what can you do for me that I can't do for myself? He sat back in his chair, folded his arms, asked her to explain. She said, 'I need someone who is striving for excellence mentally because I need conversation and mental stimulation. I don't need a simple-minded man. I need someone who is striving for excellence spiritually because I don't need to be unequally yoked...believers mixed with unbelievers is a recipe for disaster. I need a man who is striving for excellence financially because I don't need a financial burden. I need someone whom I can respect... In order to be submissive, I must respect him. I cannot be submissive to a man who isn't taking care of his business. I have no problem being submissive...he just has to be worthy. And by the way, I am not looking for him...He will find me. God made woman to be a help-mate for man. I can't help a man if he can't help himself. He sat there with a puzzled look on his face. He said, 'You are asking a lot. Disclaimer: I did not write this, just thought it was worth sharing. on point....i wish every woman had this mentality. This is a very good list. She sure knows her worth. 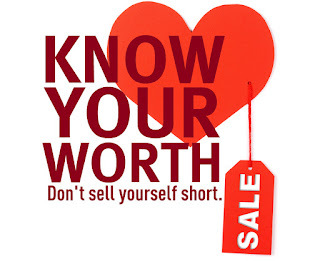 Always a good thing to know one's worth. Saves one a lot of heartache. Beautiful. More women should think like this. 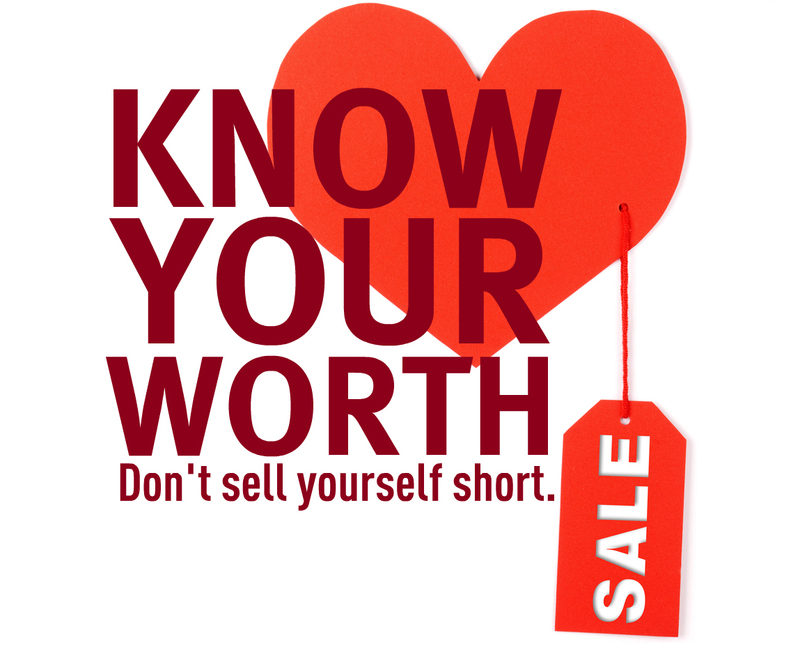 Thanks for sharing Lara...always refreshing when women know their worth! I've seen this before and I love it. Wish more women had this in their heart. In order to be submissive, I must respect him.#gbam. How borri Lara? OK... THIS IS WHAT I STAND FOR so am right to be mad excited.. lol. Are u kidding me??? THIS IS IT.... I LOVE THE LAST SUMMARY OF THE STATEMENT.